This entry was posted in 网络教程 and tagged domains, godaddy, 优惠码, 域名续费 on February 20, 2013 by yqf.me. 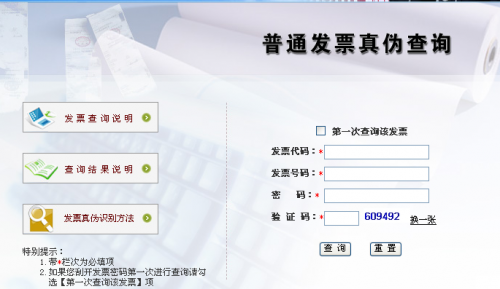 This entry was posted in 网络教程 and tagged 假发票, 发票, 国税 on April 13, 2012 by yqf.me. This entry was posted in 网络教程 and tagged 抄报税, 税控机 on April 11, 2012 by yqf.me. This entry was posted in 网络教程 and tagged Wordpress, wordpress备份, wordpress搬家, wordpress整站迁移, wordpress迁移 on April 5, 2012 by yqf.me. This entry was posted in 网络教程 and tagged PageRank, PR on March 11, 2012 by yqf.me.